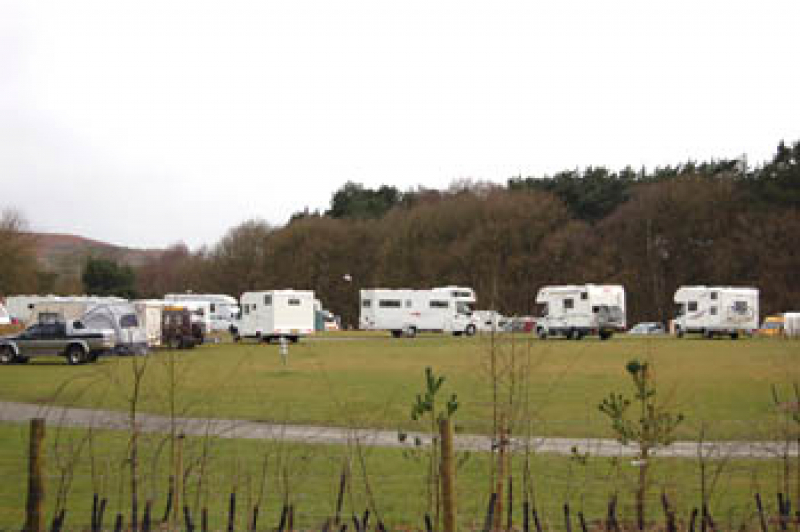 At Delamere Forest Camping And Caravanning Club Site we allow tourers, tents and motorhomes. Here is a few of the park facilities available to you at Delamere Forest Camping And Caravanning Club Site, Cheshire, England. Fab site, always very clean and tidy. A little expensive but worth it . Clean and tidy and helpful staff. Great location for access Delamere forest for walking or cycling etc.